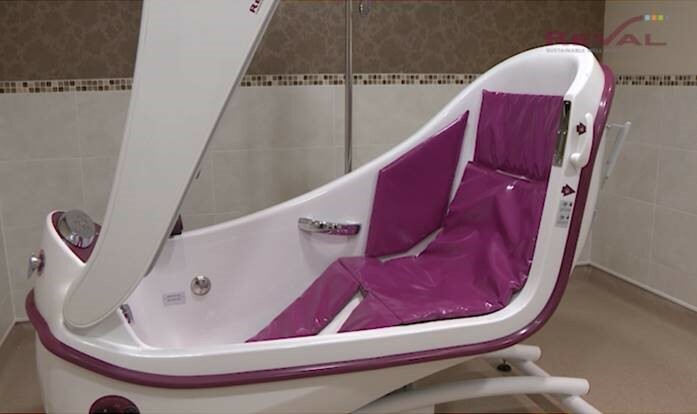 Promoting well-being and supreme safety for a luxury bathing experience. 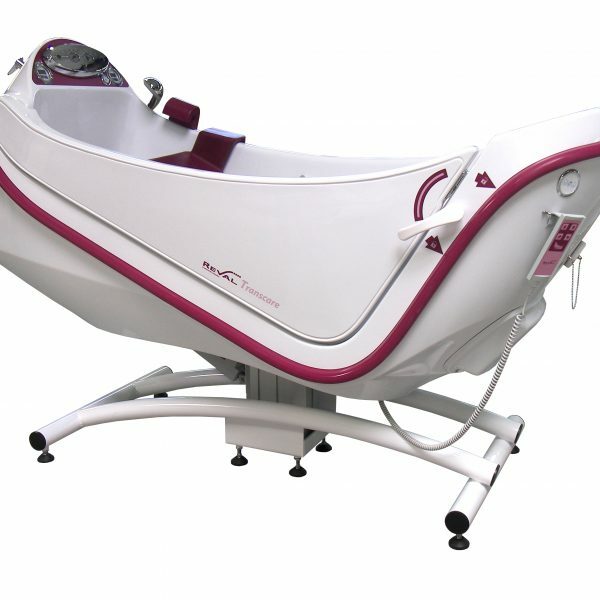 The Reval is a highly versatile bathing system, which is ideal for patients with reduced posture control. 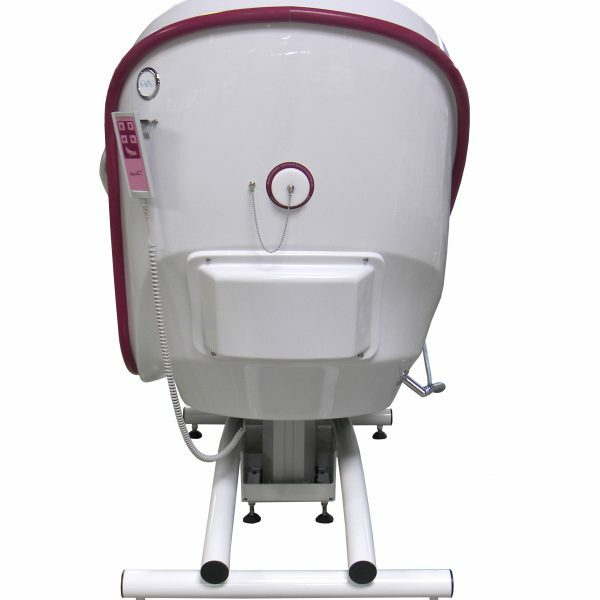 The vertical-raise side door allows easy patient access and the high-low function prevents risk of caregiver back strain. 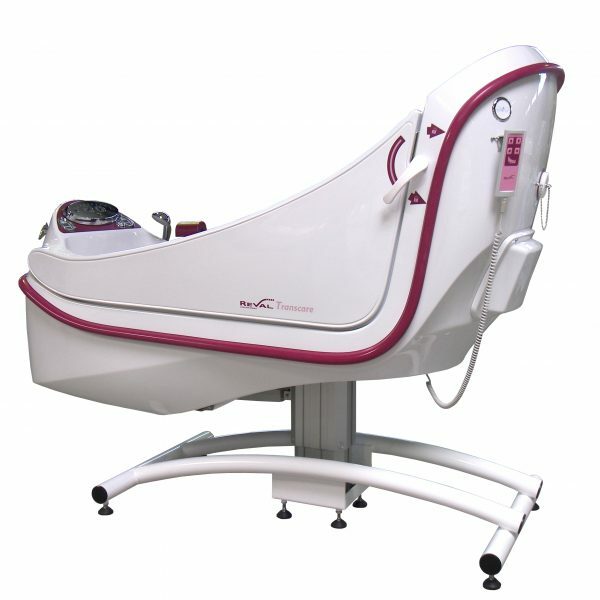 The Transcare system also has a unique tilting function, which allows patients with challenging conditions to semi-recline while fully immersed neck deep in water. 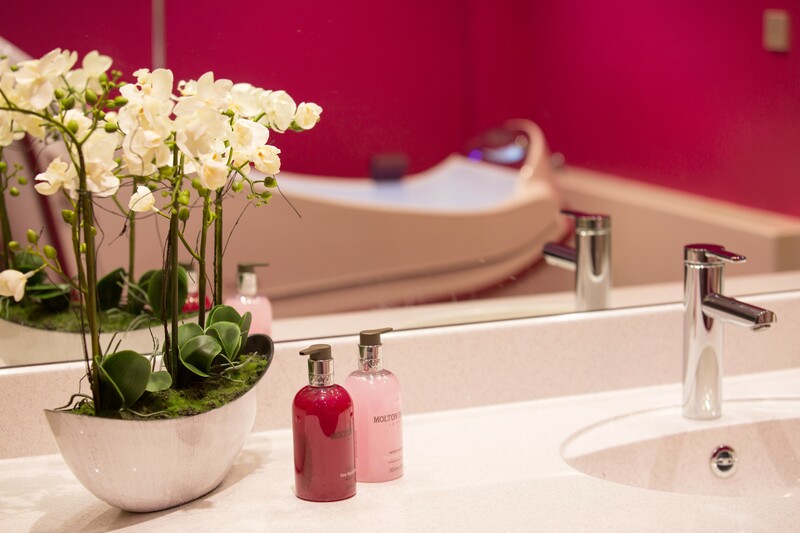 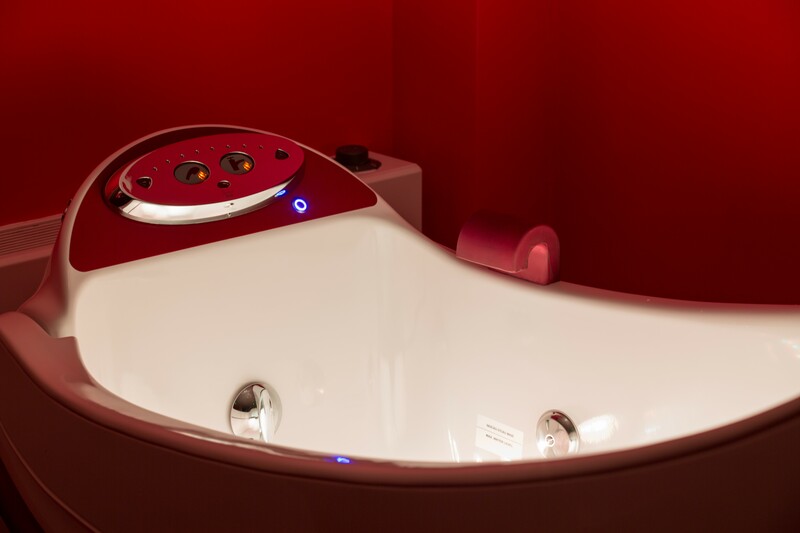 HydroSpa, AromaSpa, ColourSpa and AudioSpa sensory treatment options are available with the Transcare, enabling patients to benefit from the therapeutic benefits of massage, colour, music and aromatherapy while enjoying a warm relaxing bath. 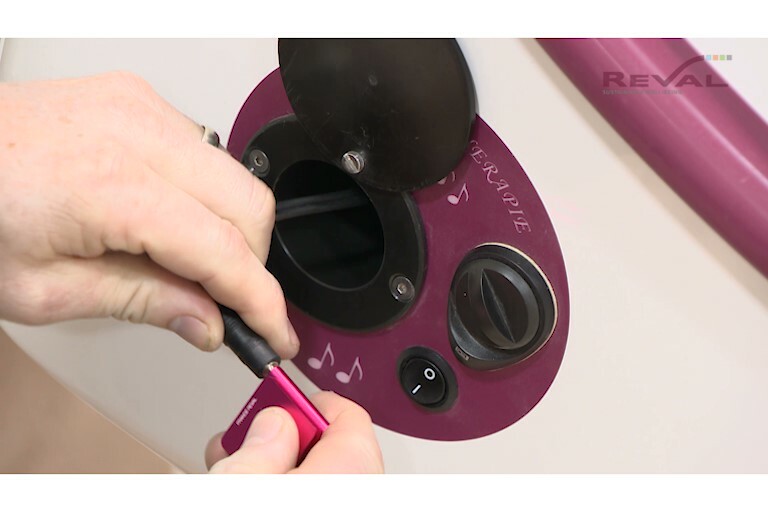 With cutting edge innovation and user-friendly controls, the Transcare features a touch-less panel designed to reduce risk of cross contamination which is important in today’s challenging healthcare environments. 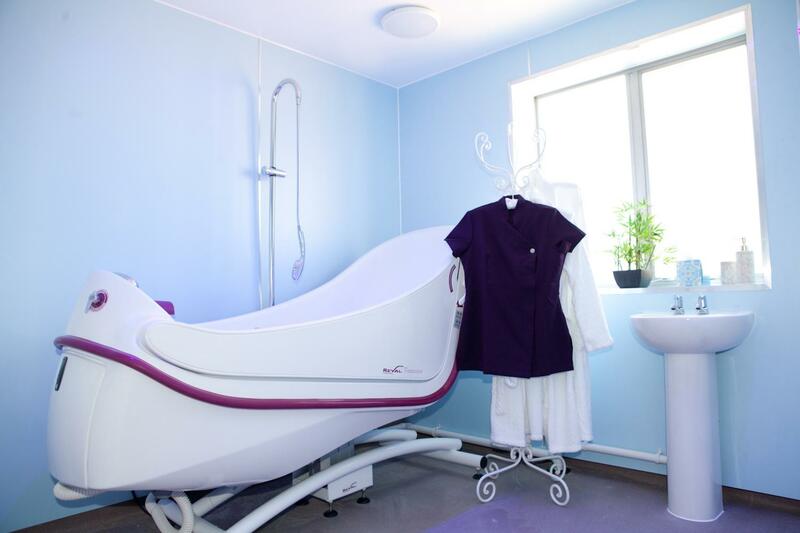 In addition, the Transcare features anti-scold technology and demonstrates compliance with all legal requirements set out by the UK water industry. 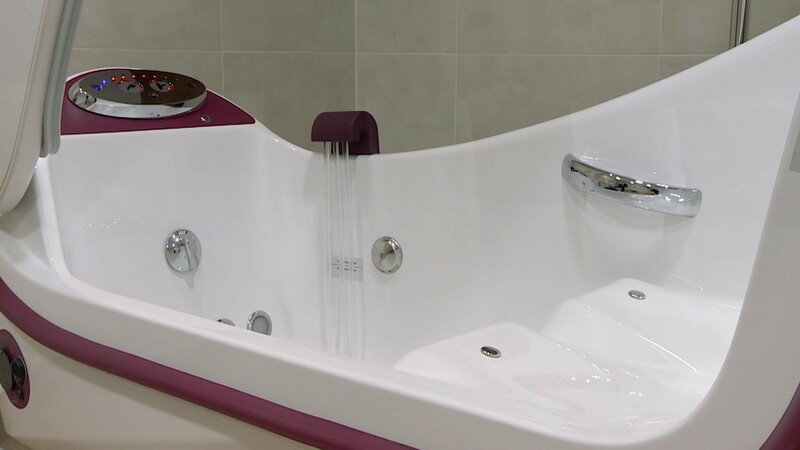 The superior style, design and build quality will ensure long term reliability and performance long into the future, guaranteeing reduced lifetime costs supported by our highly regarded 3 Year no quibble warranty. 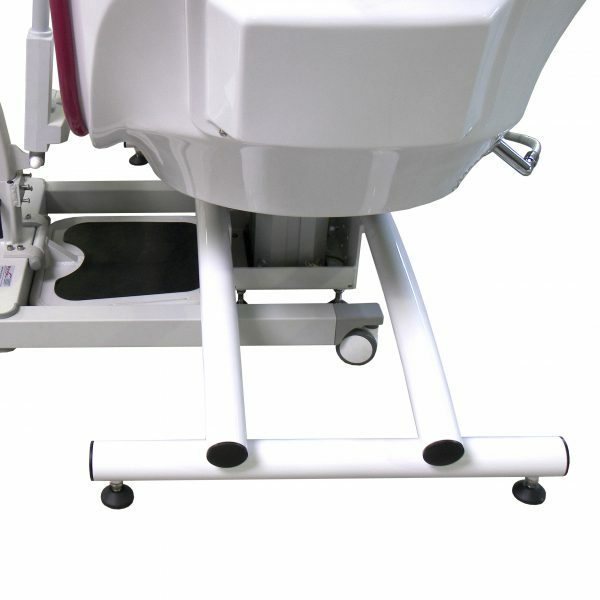 Variable height tub with autofill function. 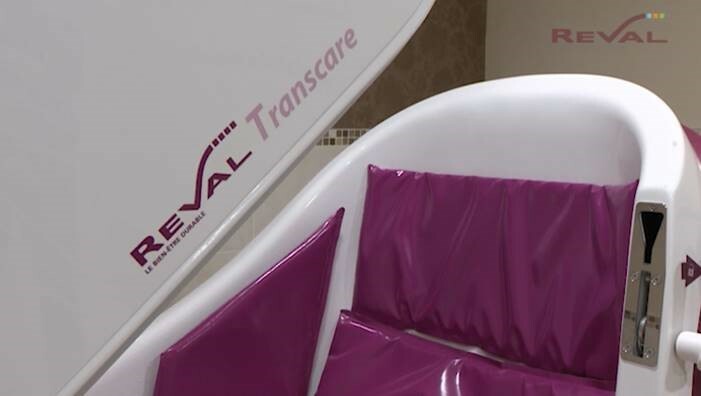 Combining Hydro Massage with sensory experiences, the Reval spa range is designed to benefit those with disabilities, mental and behavioural disorders, as well as those who are visually, hearing and speech impaired. 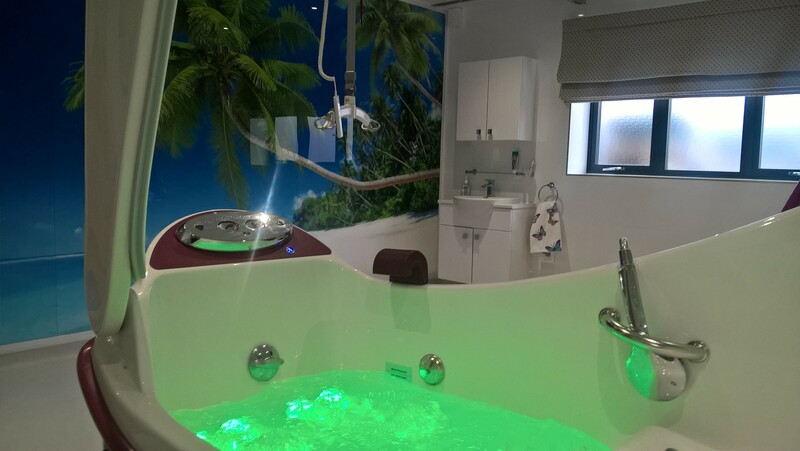 The ultimate in bathing technology, cleanliness and safety our Reval Hydro Spa, Colour Spa, Aroma Spa and Audio Spa systems take relaxation to a whole new level. 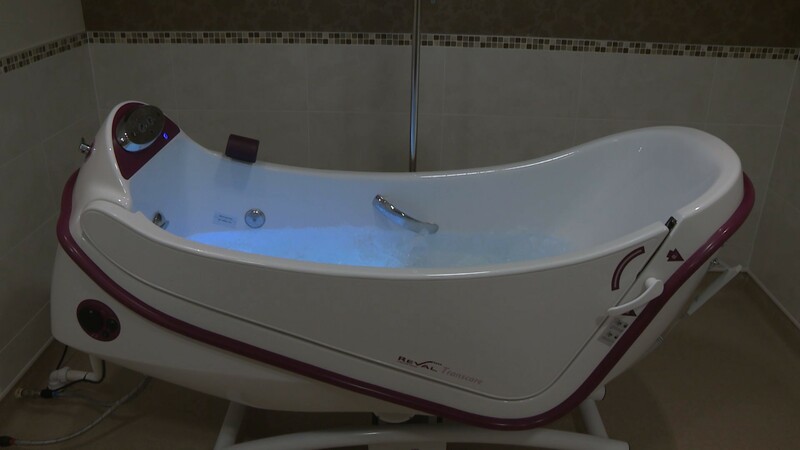 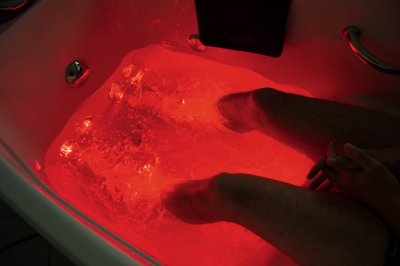 Depending on which bath or pool you have chosen you may modify it using some or all of our Reval Spa options. 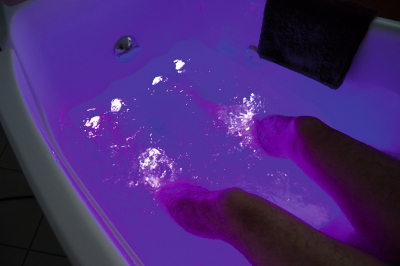 Whether your solution requires increased levels of comfort, higher levels of protection or tailormade support opportunities in both wet and dry areas. 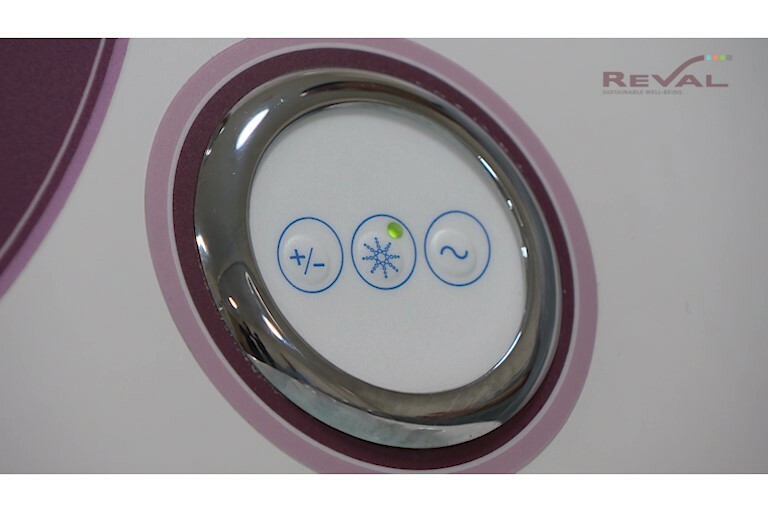 Reval give you the option to integrate bespoke padding, cushions, protection, slip reduction and supports to work in harmony with your bathing appliance. 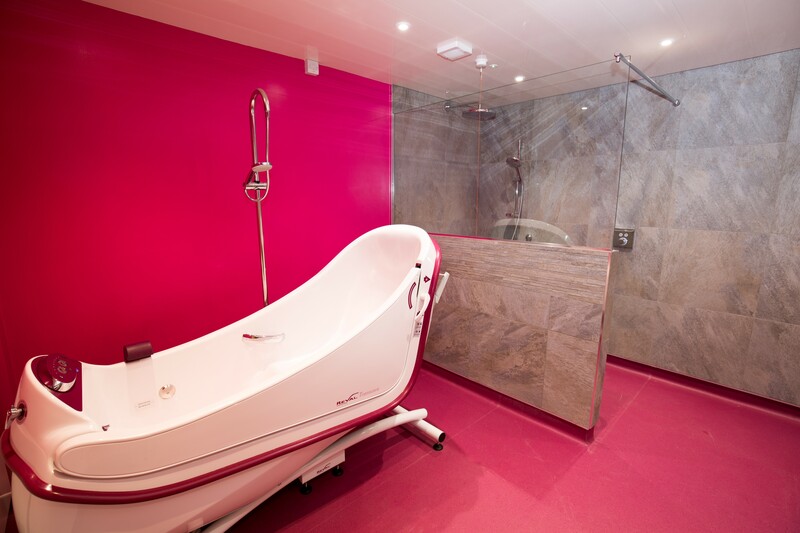 This range is tailormade and offered in a range of materials, fillings and colours. 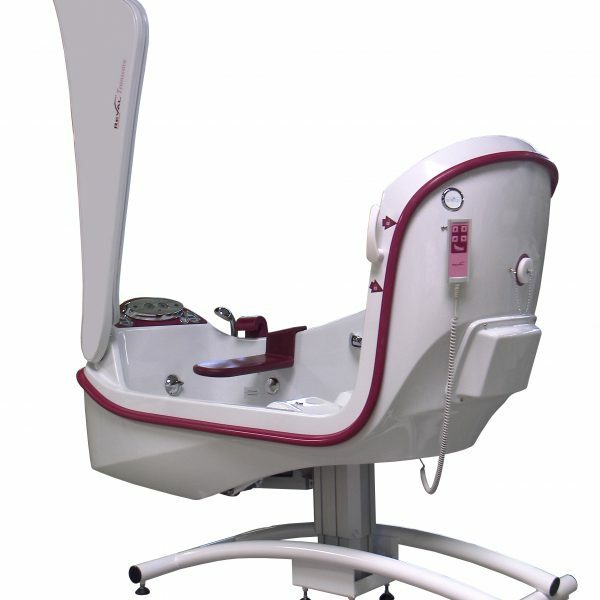 The design has been carefully considered with safety and hygiene in mind. 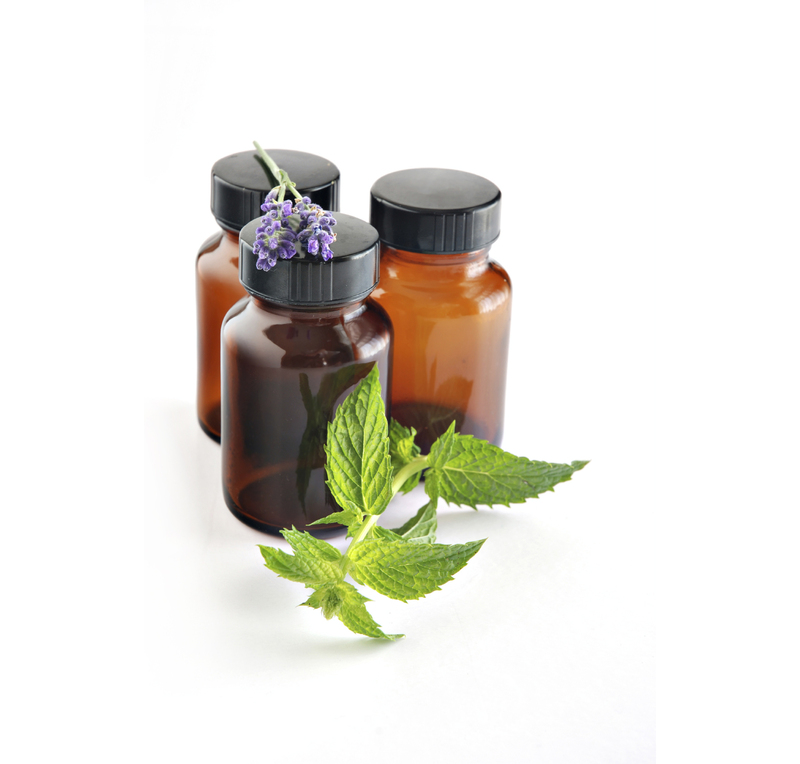 The product range includes 75ml trigger sprays ideal for cleaning large surface areas and in situations of heavy soiling as well as a 5Ltr concentrate that is easy to dilute and suitable for use with all cleaning systems.